Quick to deploy, easy to maintain Mobile IoT Modules and Connectivity leveraging existing cellular infrastructure. Solution deployment in 4 easy steps. Asset Tracking solutions with a connected module the size of a penny. 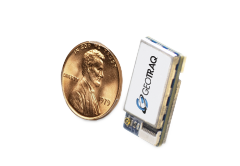 GeoTraq Mobile IoT Tracker-Modules operate on NB-IoT and LTE-M networks to provide extended coverage and deep penetration indoors and outdoors. Sending small packets of location data, GeoTraq communicates where your “things” are with accuracy and a battery life of 10+ years. 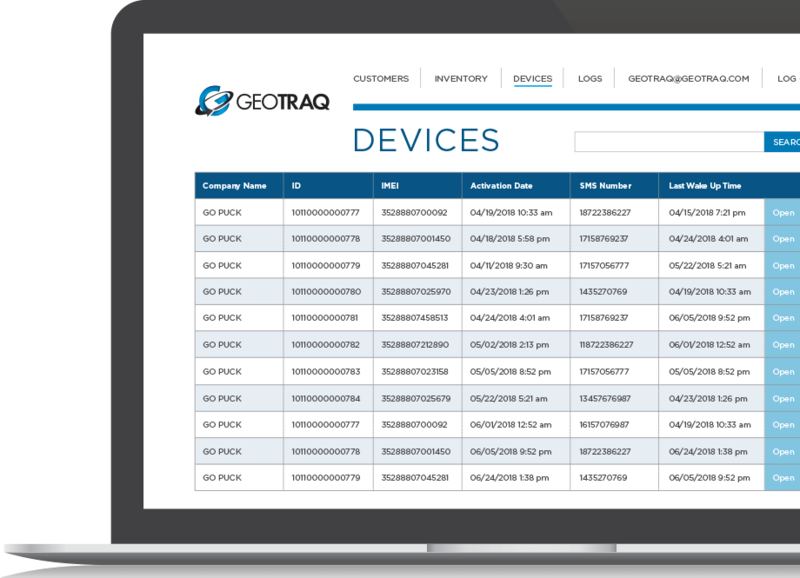 Remote Monitoring is easier than ever before using GeoTraq Sensor-Modules. 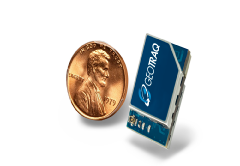 The new GeoTraq Sensor-Module GT-SM100 offers the fastest, most secure, and efficient NB-IoT/LTE-M connectivity for Remote Monitoring. The Sensor-Modules include an eSIM and connectors for easy attachment of antenna, battery, and sensors. At the ultra-small size of only 22 x 12 mm; it can allow almost any machine, tool or device to be connected to the Internet of Things. Your single point of connection between your device and your platform. WebTraq gives you complete control of your device; allowing you to provision, activate, assign to work groups and add, remove, or set up sensors and reporting schedules.